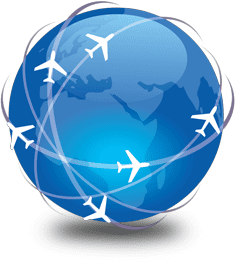 "For general or commercial aviation, our Single Professional Rudder Pedals are simply the best rudder pedals in the industry. The components are a fine blend of aluminum castings and steel with a durable powder coated finish. The rudder pedal set incorporates a custom hydraulic damper for proper rudder movement and feel. 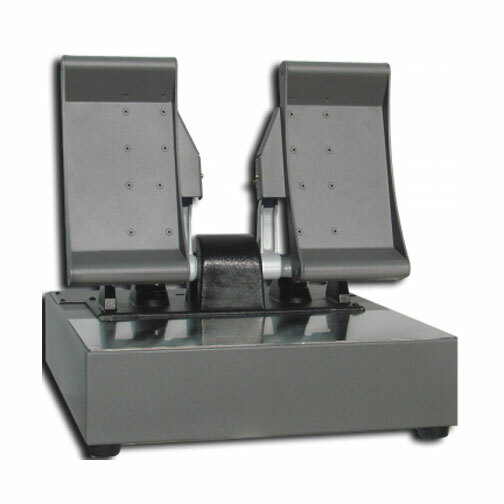 Each pedal has hydraulic type proportional toe brakes that work independently. Yaw inputs utilize state-of-the-art hall effect sensors for lifetime fidelity. The rudders are mounted to cast aluminum arms and interconnected with stainless steel cable. The steel enclosure comes with a stainless steel wear plate to ease the movement under your feet."